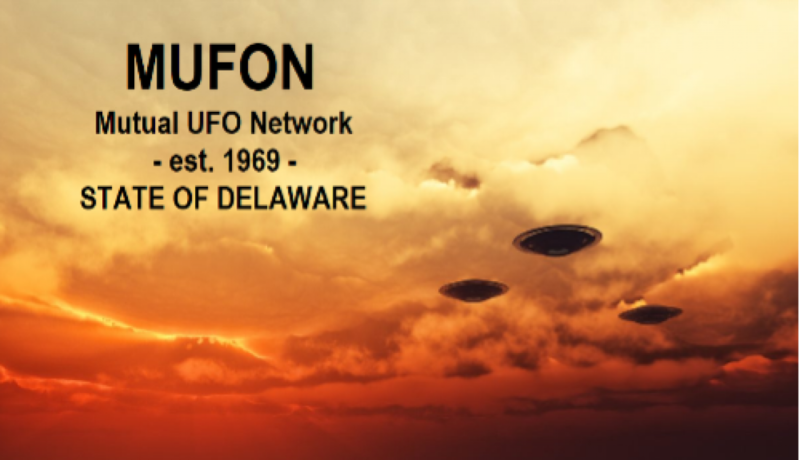 Bill Weber was the MUFON State Director for the State of Pennsylvania and is currently the State Director for Delaware. As State Director for Pennsylvania, he was responsible for a team of State Section Directors and Certified Field Investigators within that State. Bill is also a member of the MUFON STAR Team. Bill has held numerous positions with MUFON during the 24 years plus he has been with them. As a Certified Field Investigator, he has investigated over 90+ cases ranging from anomalous lights, orbs and objects up to and including possible abduction cases. Bill has presented his research at the MUFON 2011, 2013 and 2017 PA State Conferences. Along with this, he has presented his material at several Main Line MUFON events and UFO Awareness Days. He has also participated as a guest speaker on WHFR / FM radio show “ We Are Not Alone “ , from the Dearborn / Detroit, MI area and also the “ Late Night in The Midlands “ radio show from Columbia, SC. Most recently, Bill was the guest speaker on the “ UFO’s Over Pennsylvania “ TV show, which was aired on PCTV 21, Pittsburgh, PA, and also at the History / Mystery event held at Essington, PA. in October of 2015. Email Bill Weber – mufon.de.sd@aol.com.